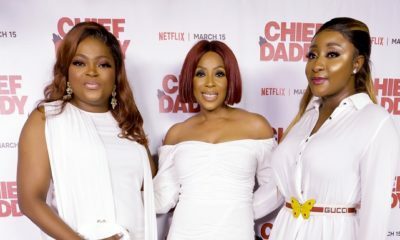 This week we showed you the trailer for star-studded movie ‘While You Slept’ with Ini Edo, Joseph Benjamin, Venita Akpofure and more. Click here if you missed it! 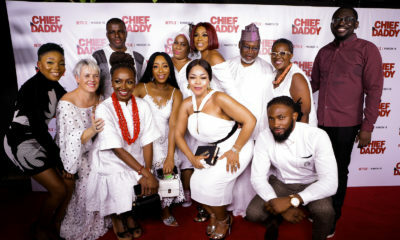 Tonight is the premiere at Silverbird Cinemas in VI, Lagos and the stars are sizzling for it. Ini is wearing a red sequin dress by Mai Atafo and makeup by Joyce Jacob Beauty. 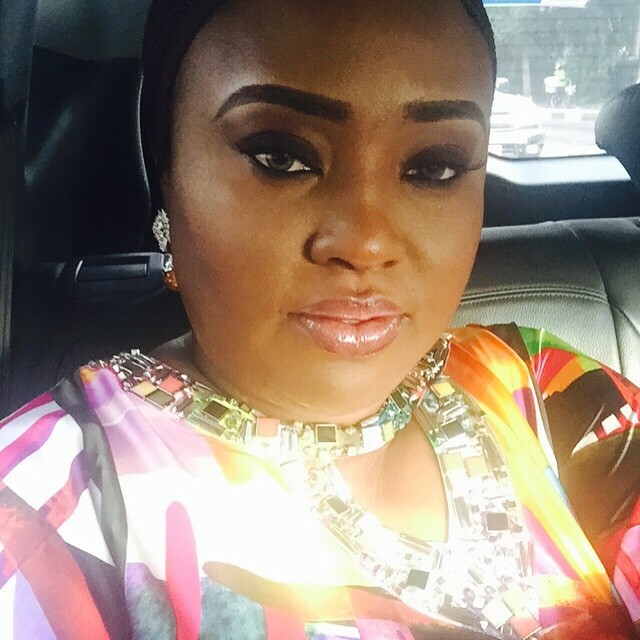 Emem Isong went colourful with an embellished keyhole neckline and makeup by Faceville Makeovers. We should add more photos from the other stars soon! ini and her sister emem they seem really close..i like their solidarity.. I think this is the best look i have seen Ini. Lovely hair and makeup. I [email protected]! its been a minute since Ini has looked good head to toe. Love that design on the back of the dress. I like Ini’s dress but without that lace thingy going on at the back. 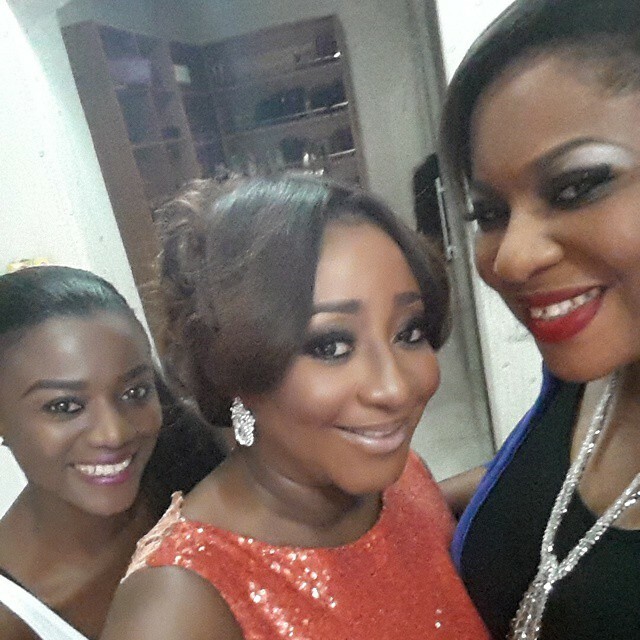 ini edo you look amazing! thank God finally! Ini don loose all her shine… I prefer the old ini i swear…..
exactly my question when i first saw her pics. and she would have been among the best dressed. Wow! INI looks stunning…. Beautiful…. She is breathing happiness … WALAHI! !she looks happy and settled., wishing her all the best. U people shod hold me ooooooooo or I wee flog Ini Edo! Why on earth did she not wear this to the AMVCA! Mschewwww see how stunning she looks! Ini, Ini, Ini! How many times did I call u! Lol! Waoh! Ini looks stunning in this simple and gorgeous dress.What came out of my mouth before reading other people’s comments was “why didn’t she wear this at the AMVCA Awards”? And this happens to be the popular opinion……you rock girl keep this up please.